This course is structured to provide an overview of the legislation that has required the introduction of these systems to meet emissions control limits, the principle of the ‘Reduction process’, identification and functionality of the individual system components, fault status indication and the failure strategies related to modern vehicle applications. 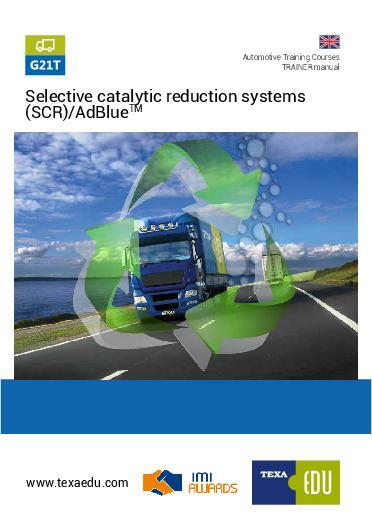 The course also provides an overview of the specific system variants employed by various manufacturers such as Denoxtronic for DAF, MAN and Scania, Denoxtronic 2 for Iveco, Volvo and Renault, Bluetec for Mercedes Benz and the Cummins SCR system. The course looks at the diagnostic features of these systems, the information provided by the ECU and the test functions that are available for system evaluation.